Senior School students are engaged on a journey marked by common and binding intellectual and social experiences that they will remember all their lives. In Year 10, students study the Australian Curriculum to give them a solid grounding in English, Mathematics, Science, Humanities and Physical and Health Education. Theory of Knowledge (TOK) is introduced and students have elective subjects to choose from. This gives them an opportunity to try subjects in the International Baccalaureate Diploma Program before entering Year 11. The standard of the Year 10 programme is very high and is aimed at preparing students for the IB Diploma Programme. We have engaged Morrisby Careers Education and Guidance Services to support Year 10 students and their parents make important decisions about their future education and career. 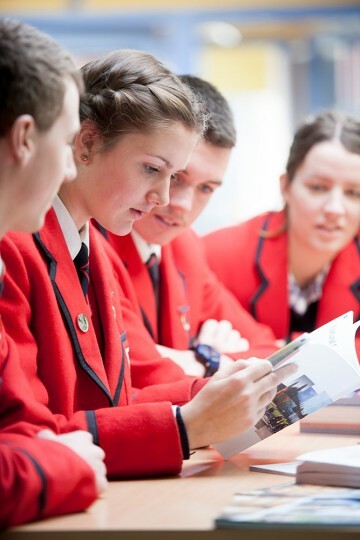 In Years 11 and 12 our students embark on the 2-year International Baccalaureate Diploma Programme. The IBDP is a demanding two-year programme of study of the traditional academic disciplines. It emphasises inquiry-based and independent learning as well as rigorous assessment, exactly the skills needed to succeed at university. With evidence that IB students perform better in higher education than their peers, the Diploma is recognised and welcomed by leading universities and colleges around the world. The teaching staff are highly qualified subject specialists and IB examiners. Specialist career counselling is also provided. An international education prepares students for an interconnected world. Based on the ideals and experience of citizenship, personal character and leadership, we equip our students to flourish when they attend universities in Australia and overseas. Students in Years 10, 11 and 12 can apply for leadership opportunities as School Captain, House Captain, Service Captain or Publications Captain. When our students graduate, they are World Ready. 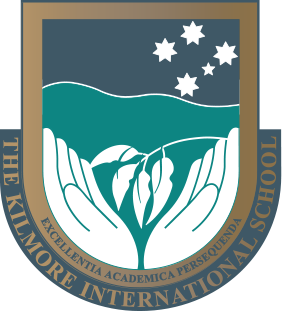 Find out more information about the IB Diploma Programme. Click here for an Assessment Guide for Students and Parents. A diverse and varied set of learning experiences.